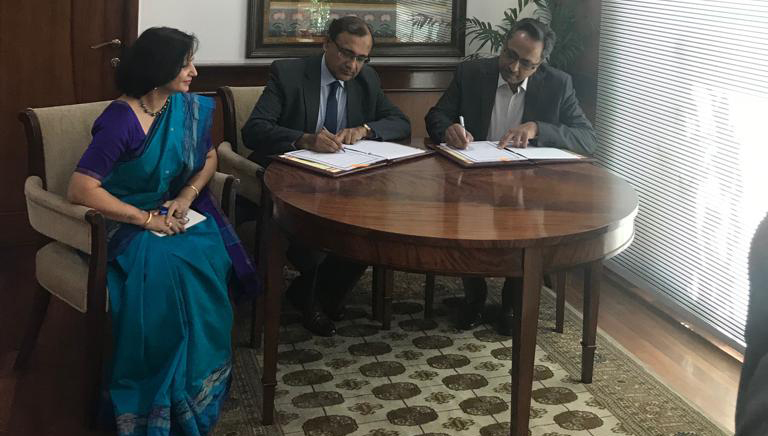 India has decided to set up an unique institute in Africa to augment efforts to develop agro-financing and agrarian economy in the continent of Africa. 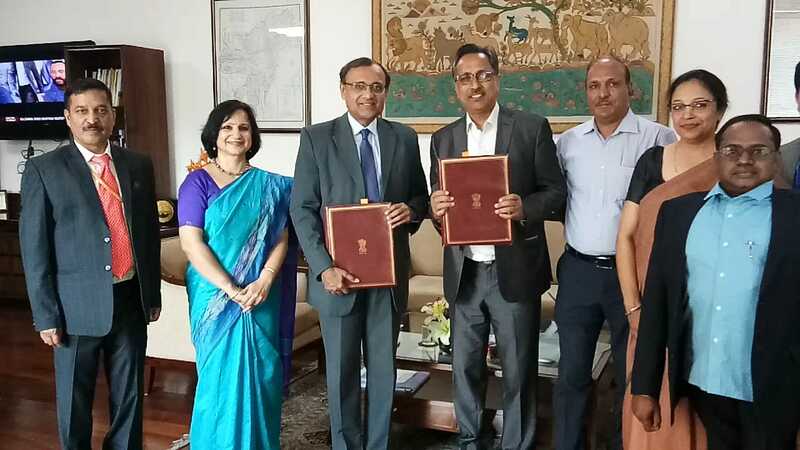 In order to complement the efforts of the Government of India to enhance capacity in the areas of agro-financing and entrepreneurship development for African countries, Ministry of External Affairs signed an MoU on Tuesday with National Bank for Agriculture and Rural Development Consultancy Service (NABCONS) for setting up India-Africa Institute of Agriculture and Rural Development (IAIARD) in Malawi in Southern Africa. IAIARD will develop training programmes in the areas of micro-financing and agro-financing, among others. The entire expenditure on faculty from India, the travel, logistics and training course expenses for students from other African countries will be borne by the Government of India for an initial period of three years. This institute will be the first of its kind developed in an African country by India. This will further strengthen the bilateral relations with Malawi and India’s relations with African Union.